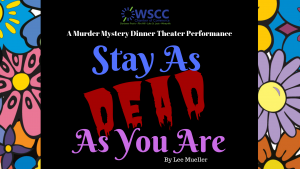 The Western St. Charles County Chamber of Commerce is hosting their 9th Annual Murder Mystery Dinner Theater on May 10th & 11th, 2019. 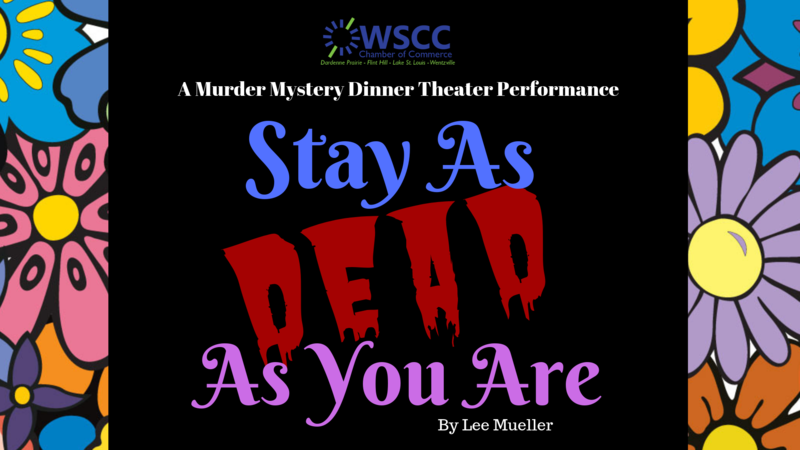 The cast will be performing “Stay As Dead As You Are” by Lee Mueller. The show will be held at Pitman Funeral Home located at 1545 Wentzville Pkwy, Wentzville, MO 63385. Doors open at 6:30 p.m. and curtain goes up at 7:00 p.m. Admission is $35 per person and includes dinner, wine, beer, dessert, and a performance to *die* for. 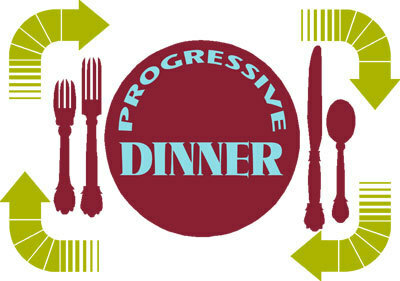 For reservations contact the Western St. Charles County Chamber of Commerce at 636-327-6914 or please visit us online at http://www.gowscc.com. Seating is limited, so please make your reservations early because tickets sell out fast.